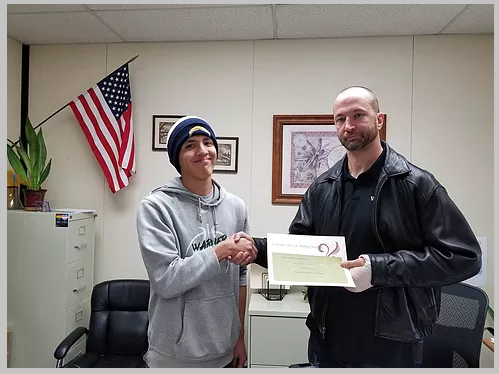 Blake Pena was awarded student of the month. "He always works so hard in class and he is an extremely polite young man!He always works so hard in class and he is an extremely polite young man!" Ms Zurcher.